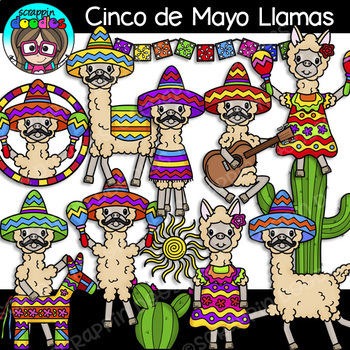 Bright, colorful and super cute Cinco de Mayo Llamas Clipart for adding a whimsical touch to your resources. 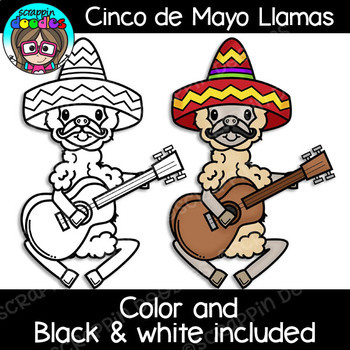 This set is also included in my 2019 Clip Art Club. If you purchased that bundle you already have this set.